Curtains and drapes are a frustration to most homeowners because they do not know how they need to be cleaned and who can do such a task. 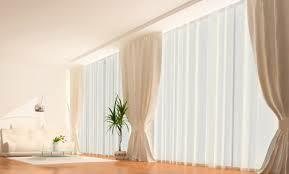 Well ProCare Surface Steamer will clean your curtains and drapes right in your house! Using a gentle cleaning process your curtains and drapes will be fresh and clean removing years of dust and any hair and dander from your pets' favorite hiding place. 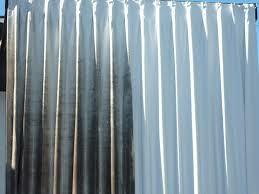 Your curtains function as a barrier between your home and any outside dirt that might come in. Eventually, time takes its a toll on its appeal. Hire ProCare Surface Steamer for curtain or drapery cleaning services to restore the beauty of your curtains and the look of your room! We offer affordable prices to all customers.